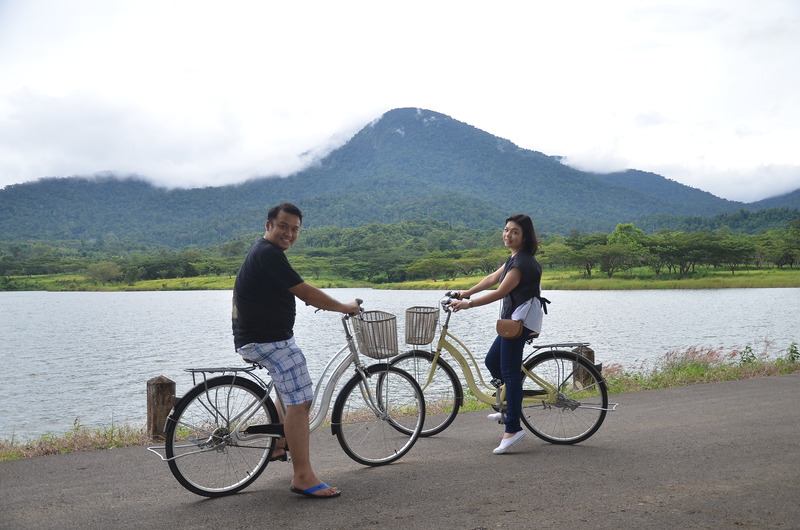 We’re Passionate about Pedaling at Chatrium Soi Dao! What better way is there to get around than on trusty bicycle? Not only is it one of the best forms of exercise to be had it’s also 100% eco-friendly and so much fun to boot! To add an extra element to your 2-wheel travels the bracing mountain air and incomparable scenery at Chatrium Golf Resort Soi Dao Chanthaburi is the perfect location for living out your Tour de France “Maillot Jaune” fantasies or simply taking a leisurely ride as you enjoy the stunning rural vistas of one of Thailand’s most beautiful and unspoiled provinces. 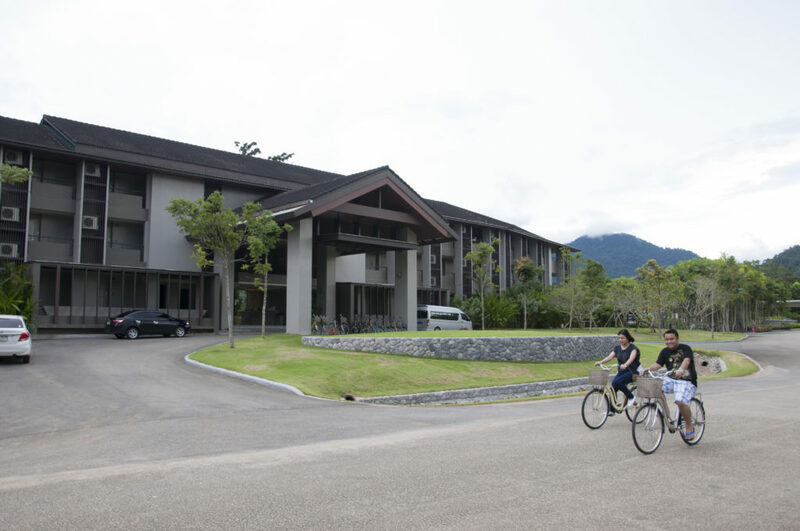 Guests of Chatrium Golf Resort Soi Dao Chanthaburi have full use of Soi Dao’s complimentary bicycles to explore the resort’s landscaped grounds, verdant greenery, twisting pathways and lakeside ambiance with the towering height of Soi Dao Mountain in the distance acting as the perfect partner to a perfect few hours of man-powered magic. So what are you waiting for? Grab your nearest and dearest and bestest buddies and hop on the saddle for a heavenly bicycle ride in your very own breathtaking highland sanctuary. The bikes and the view come completely free compliments of Chatrium Golf Resort Soi Dao Chanthaburi! Previous PostPrevious “Wat” a Place to Visit!